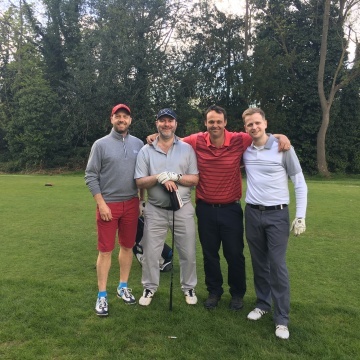 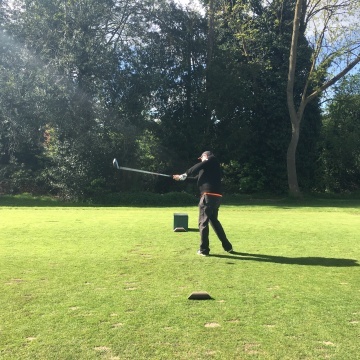 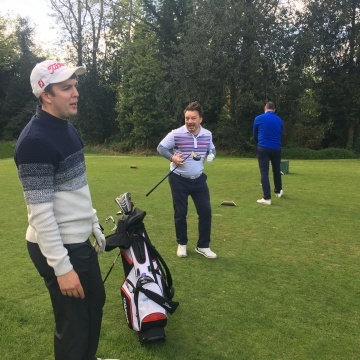 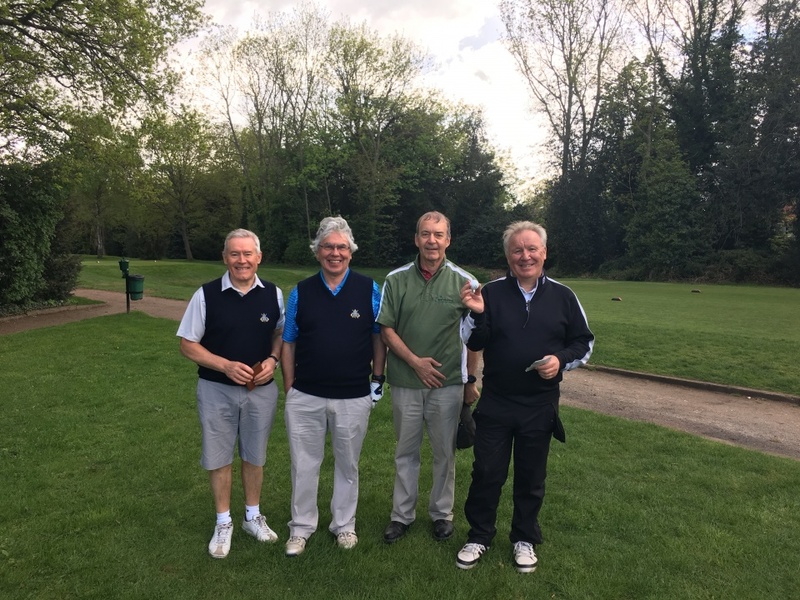 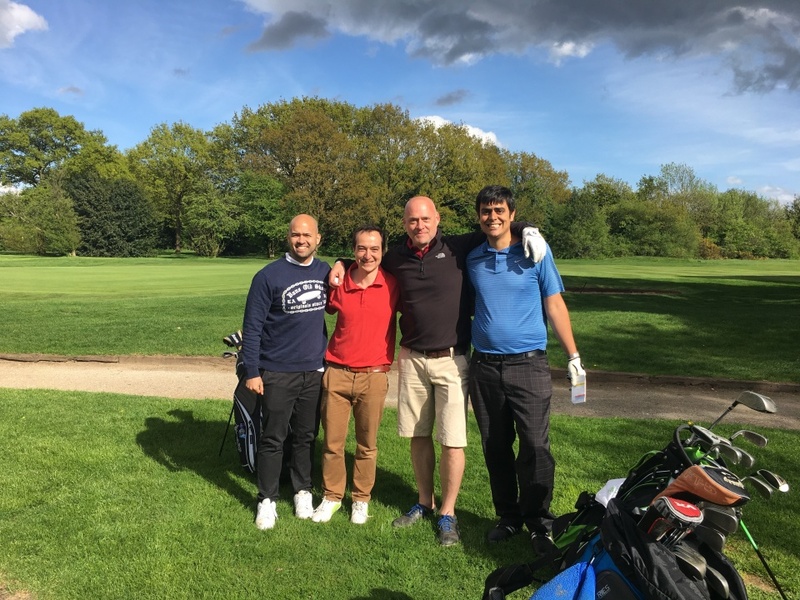 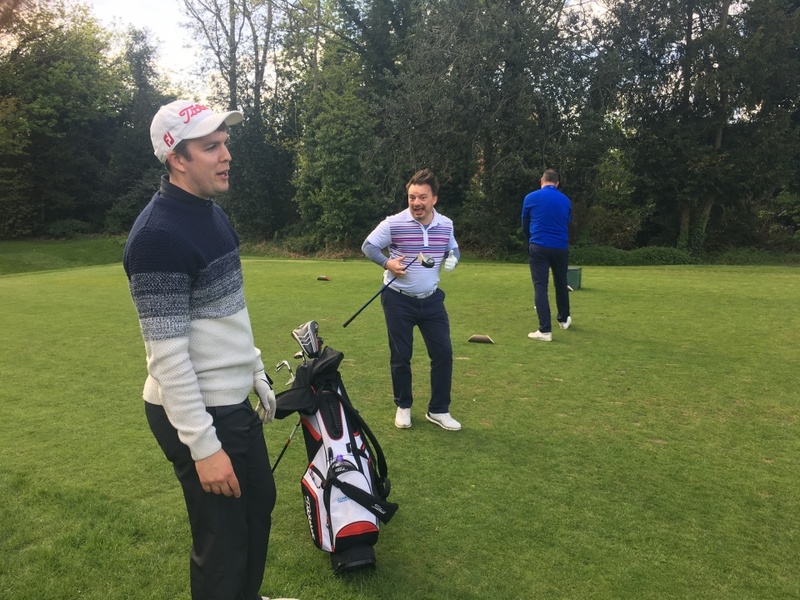 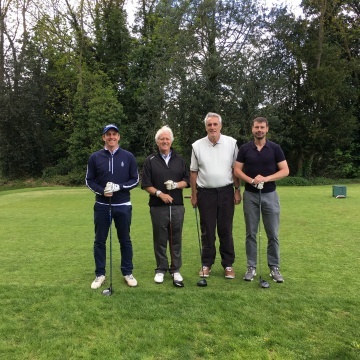 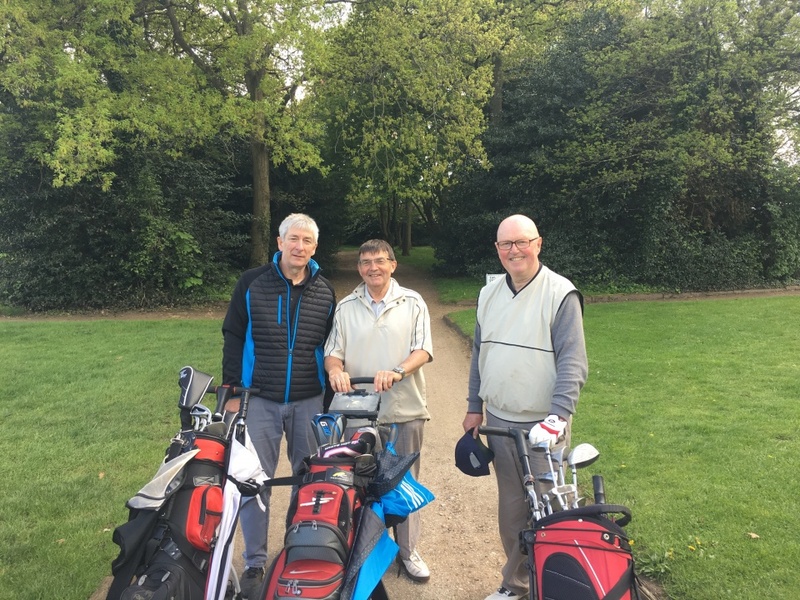 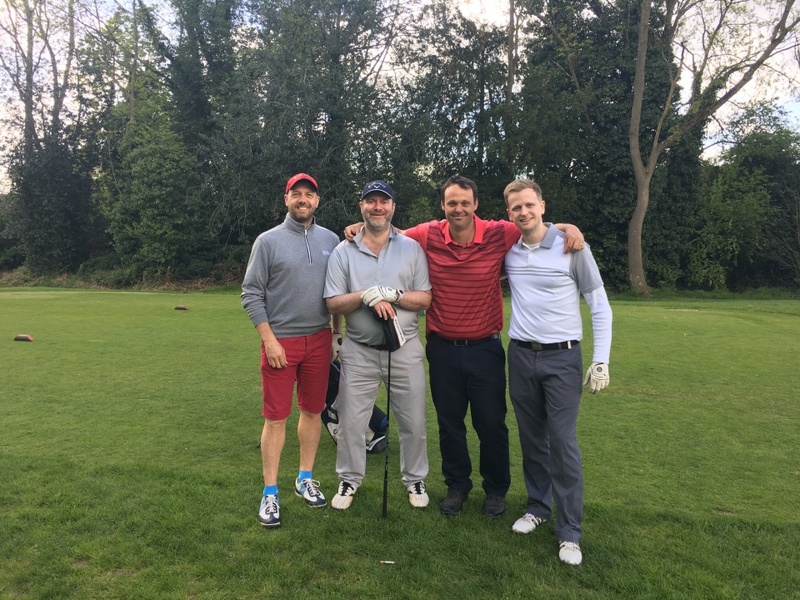 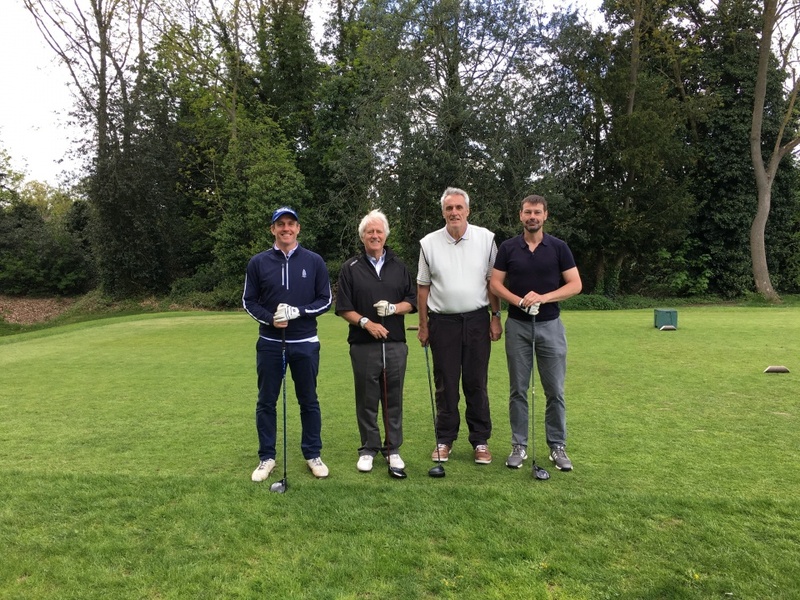 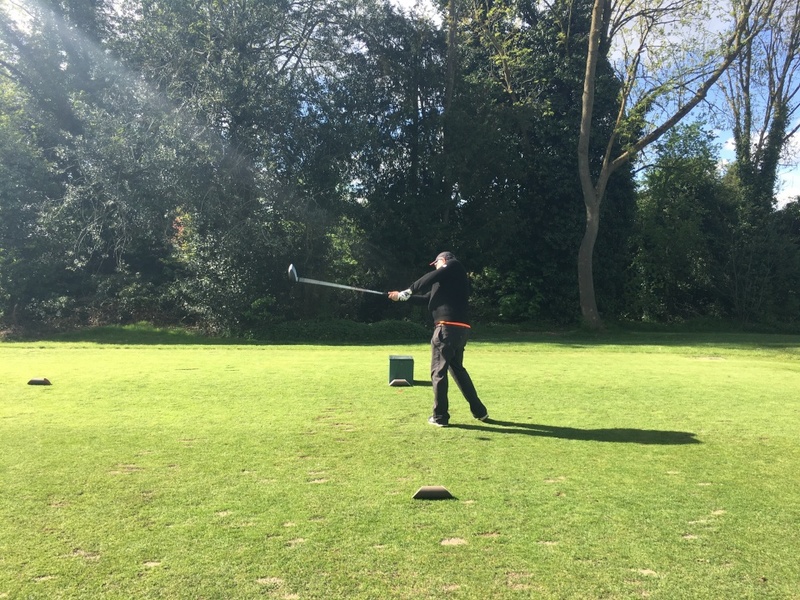 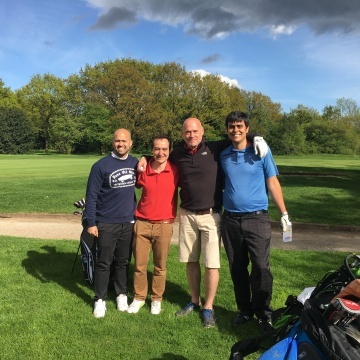 The 2018 Golf Society Bourner Jug competition took place at Banstead Golf Course on 26th April . 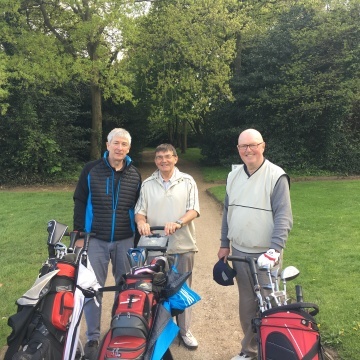 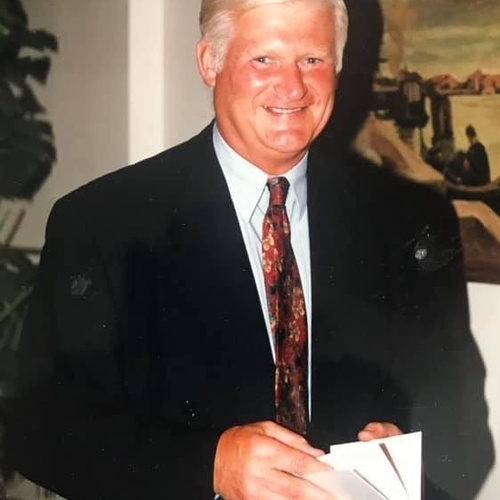 A lovely day was had by the 50 plus participants .With Malcolm Smart winning the trophy with a stapleford score of 43 . 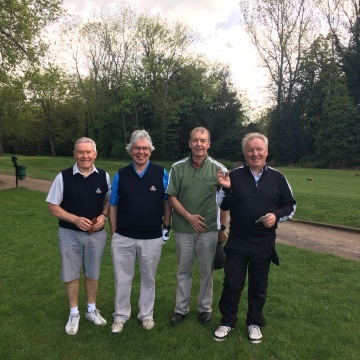 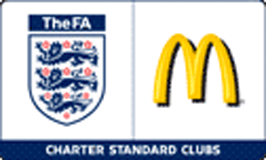 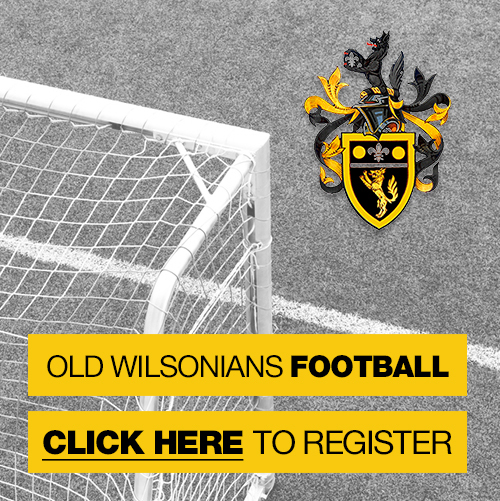 Well done to all participants & especially Barnes Clanachan for all his hard work in organising the event.